Are you starting out your career or considering a career change to the financial services sector? Have you considered fund accounting as a career? 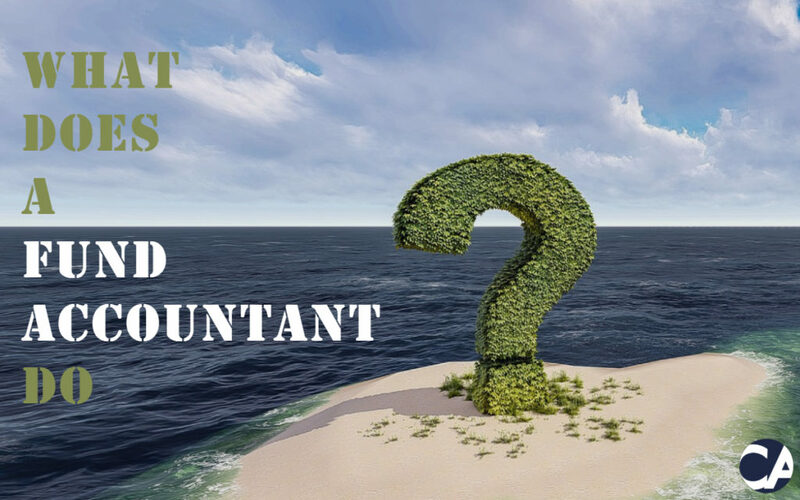 This blog answers: What is fund accounting? Why choose a career in fund accounting? What do you need to become a Fund Accountant? Fund accounting isn’t as well-known a career as perhaps your Analysts, CFA designation or traditional accounting route; however, this does not make it any less fascinating than any other career in the Financial Services sector. A Fund Accountant is someone who is primarily responsible for the day to day accounting for various investment portfolios. These portfolios can include hedge funds, institutional funds, or mutual funds. Aside from the day to day accounting of these portfolios, a Fund Accountant is also responsible for both calculating and reporting the daily NAV (Net Asset Value) for the company. This role entails the accurate end-to-end processing required to support NAV calculation, which includes: price sourcing, trade support and daily cash reconciliation processes and the verification and release of NAVs. Why choose a career in Fund Accounting? Entering into the world of Fund Accounting is both challenging and exciting, with variables changing on a day to day basis. If you are passionate about finance and investments and looking to embark on a career in Financial Services, this is a great way to propel your career within that sector. Beginning your career as a Fund Accountant gives you a solid grounding from a back office administration perspective to move within the Financial Services space, whether it is in a client facing role, an analyst role, or even internal advancements into a leadership position as a Fund Accountant. The advantage of a career within this industry is that progression can come quickly and after gaining 1-2 years of solid fund accounting experience, you can often progress into a senior post before moving up the management ranks. What do you need to become a Fund Accountant? Typically a Fund Accountant will need to hold a Bachelor’s degree with a particular focus in finance or any analytical work. If you are someone who is passionate about finance and investments with the ability to work in a highly pressured environment and able to meet daily/weekly deadlines, then fund accounting could be the right career move for you.